The New Zealand flora comprises proportionately more alien species than anywhere else on Earth. Many of these species are ‘sleeper’ species, currently not invasive but with the potential to become so. Understanding what traits lead to sleepers becoming invasive is a key question in invasion biology. One hypothesis is local adaptation — that is, selection pressures in an alien habitat select for certain genetic traits favouring species spread. In New Zealand, the semi-aquatic herb Mimulus gutattus, ‘monkey flower’, is already showing signs of becoming invasive and is widespread across the South Island, blocking waterways and ditches. 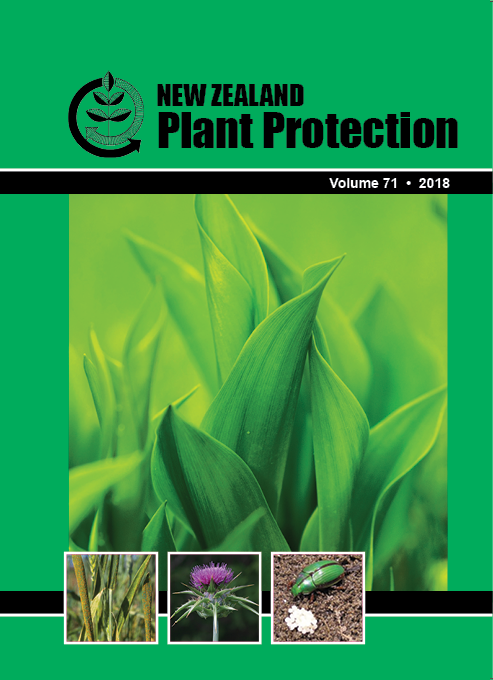 A common garden experiment was used to test for local adaptation in 37 populations of monkey flower from 8 regions across the North and South Islands of New Zealand. Possible adaptations in plant physiology (including, fresh vs dry weight, flower size, and photosynthetic rate) were examined. Observable differences include significant differences in biomass and leaf morphology. Results to date indicate significant genetic differences among New Zealand monkey flower populations. This is indicative of invasive potential.